Execu-Nannies 30th anniversary BBQ | Execu-Nannies Inc.
On July 21, 2018, Execu-Nannies is celebrating our 30th year of business with an outdoor BBQ, music and networking for the nanny community that we have served for three decades. 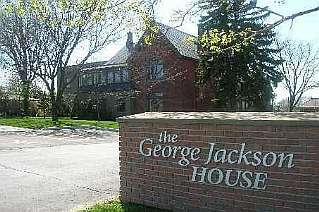 The party will take place in the courtyard at our building at The George Jackson House – 2950 Keele Street, between Sheppard and Wilson. We’re inviting all of our nannies, past and present, family, and friends to come celebrate this occasion with us. You are the reason we have succeeded in this industry and we would love to give our thanks. Thank you for your continued support – here is to another 30 years! Contact us today to get started on finding the perfect job or the best care solution for your family! We welcome any and all inquiries. Anti-spam question: What does 1+1 equal? Sign me up to Execu Nannies monthly newsletter.